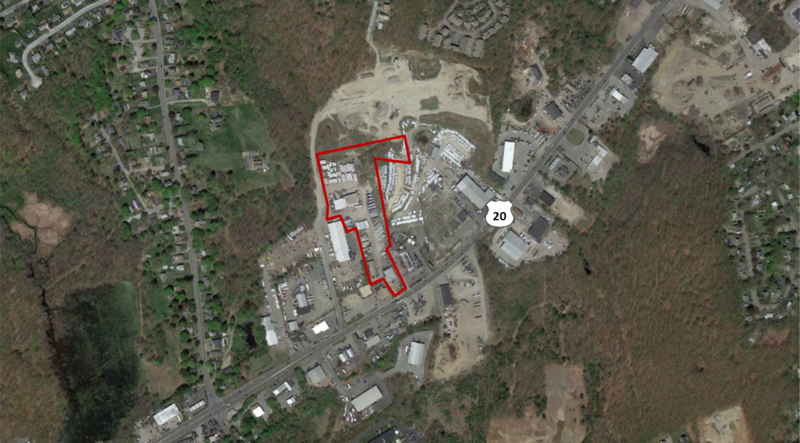 Paul Matt and Drew Higgins of Kelleher & Sadowsky, Worcester, represented Cobble Hill Property Management, LLC on the sale of three industrial buildings totaling ±24,600 square feet situated on ±6.44 acres of land at 22 Eskow Road and 230 & 236 Southwest Cutoff in Worcester, MA. The property was purchased by PJM Family Enterprises, LLC. New ownership intends to occupy one of the buildings for their D. Murgo Trucking business. Other existing tenants will continue to occupy the remaining on-site space. The site became available after Cobble Hill Trailer Sales was sold to a third party. The portfolio of properties sold for $1,900,000.